How many of you have ever looked inside your cat's mouth? Or tried to glance during an extended yawn only to be met with a paw swat? Or ever wondered about your cat's dental health? Dr. Boyd from Texas Veterinary Dental Center is going to be performing an extraction and dental cleaning on Bailey in a few weeks. 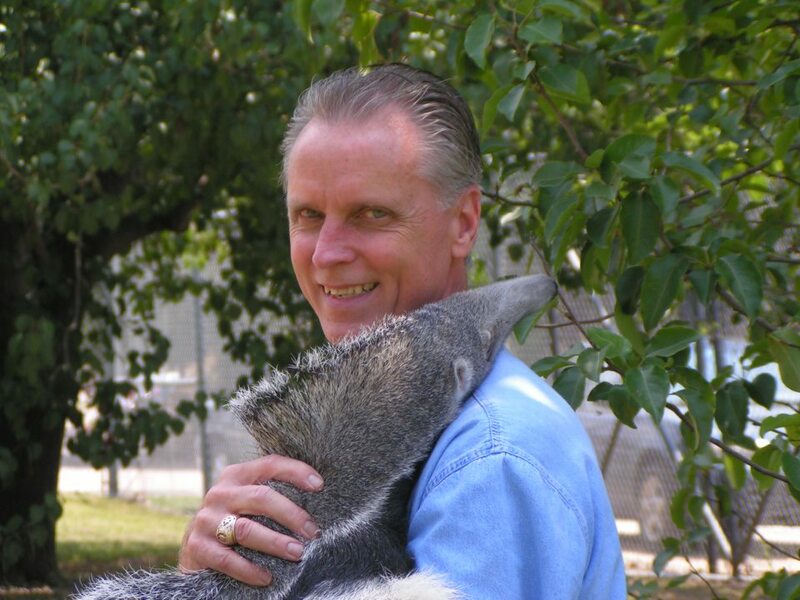 Dr. Boyd has worked on many different species (including a few at the Houston Zoo) and runs a practice in Stafford, TX. I asked Dr. Boyd to answer a few questions, so my readers could better understand feline dental health. I added a few links, too. Their practice occasionally hosts a clinic radiology seminar for veterinarians and vet techs. Photo courtesy of Texas Veterinary Dental Center Facebook page. Foul breath indicates oral and/or dental infection. Also, look for red or bleeding gums, which indicates gingivitis/periodontal disease or dental disease. Take your cat in for a dental exam as soon as possible. Inactivity or loss of interest in toys/treats/food may be an indication of dental or oral problems. Take your cat in for a dental exam as soon as possible. Cat guardians should seek out services of a veterinarian with experience in feline anesthesia and proper anesthetic monitoring, since dental evaluation and treatment should only be performed while under anesthesia. Dentistry should only be performed by veterinarians with experience in dental disease recognition and treatment. Dental x-rays should be part of every dental assessment, so please ask your veterinarian if they have access to this equipment. Take a look at the American Veterinary Dental College (AVDC) Directory to see if there is a veterinary dentist in your area. WRONG! Cats need to have an annual dental health assessment and cleaning by a qualified veterinarian. An annual dental and oral assessment to be performed by a veterinarian with a keen interest in dentistry. Asking your veterinarian to show you examples of healthy cat teeth and gingiva (gums). Thank you, Dr. Boyd! Below are pictures from Dr. Boyd's Facebook Page (go check it out!). Further recommended reading on Veterinary Partner: A Guide to Feline Dental Care. Bailey had her oral surgery and cleaning on 7/6/15. Everything went perfectly! Bailey only needed one extraction from tooth reabsorption and a cleaning, which cost us about $1400 USD. This included all of her anesthesia, appointments and blood work. I dropped her off for pre-op at 7 AM, and Bailey was out of anesthesia earlier than expected, around 11 AM. She drooled for a few hours due to the numbing agent, but other than that, I just had a very tired cat. Dr. Boyd was so kind with her and me. He spent extra time after post-op, during his lunch time, to explain to me what happened during surgery and the details of what he did and why. Bailey came home with a few syringes of narcotics to help with the pain and inflammation. She did great, although I clearly need to do better with my clicker training for "mouth open"! Just a few days after surgery, when she was weened off the narcotics, I noticed a drastic improvement in her mood and behavior afterwards. It was unbelievable! Not only was she more friendly towards me, but her behavior towards the other two cats in our house improved. I actually saw her GROOM Jack's head (my siamese mix) for the first time...ever. For a little history, when we first adopted Jack in 2012, he would try to mount Bailey in a display of dominance as well as stalk her litterbox. Needless to say, their introduction was not smooth and their relationship has been tumultuous since then. It's been a work in progress, and greatly improved since then. They now live together well, but do not interact much. Jack has tried to show kindness through grooming to Bailey in the past few months, but I had never seen Bailey return the favor until the week after her oral surgery. Coincidence? I don't think so. It is pretty clear to me that good dental health is a must if you want a well behaved cat.